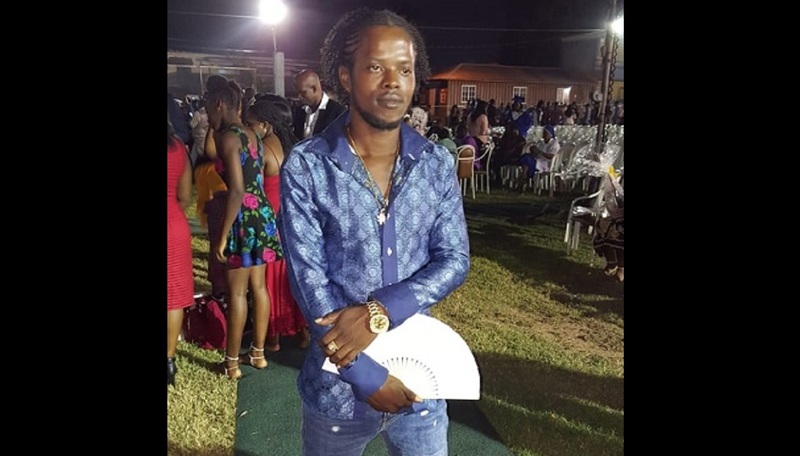 Family members of Shay Williams, the man who was shot and killed under controversial circumstances by members of a police team in the Standpipe community in St Andrew, have issued a call for the police commissioner to pay special attention to the investigation into the fatal shooting. The family members made the call as they joined a group of angry residents from the community in a protest before the police commissioner’s Old Hope Road office on Monday of this week. “We will not ease up until we get justice, and we want the police commissioner to pay special attention to the investigation in this matter,” said Carlene Watson, mother of the slain 26-year-old man. “We want justice and we won’t stop until we get it. Shay was an innocent youth,” said Marcia Blaine, aunt of the deceased, as she too joined other placard-bearing residents on the roadway. 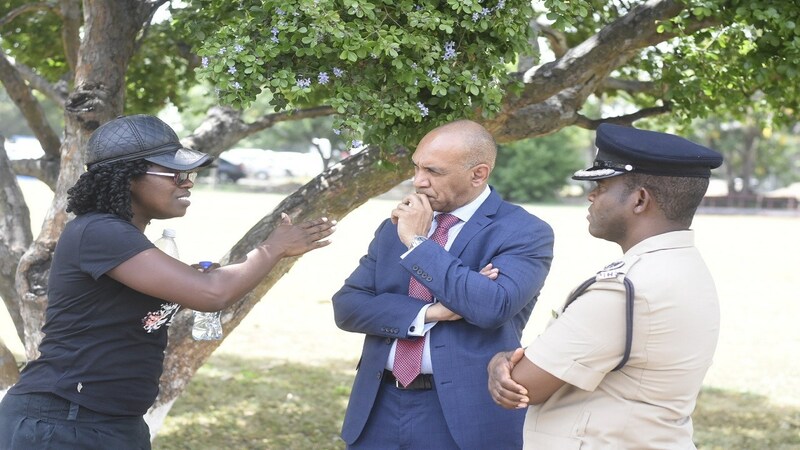 On Monday the protestors started at the front of the Matilda’s Corner Police Station, and then they went to the police commissioner’s office, where they were met by Commissioner, Major General Antony Anderson, who assured them that the matter was being thoroughly investigated. Last week, law enforcement officers claim Williams was killed in a confrontation with officers in the community two Mondays ago. Residents claimed that the reports were false. “When the police shot Shane, they drove away and left him. It was a family member who took him to the hospital,” said a relative. 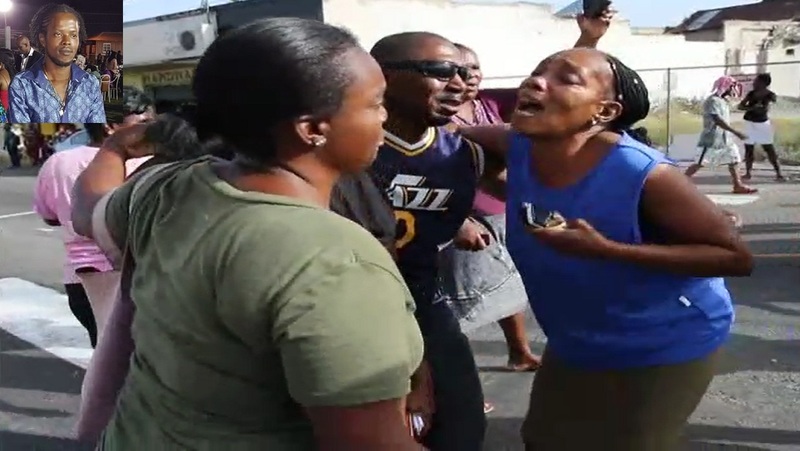 “They killed my pickney and talk ‘bout is a mistake, ‘bout them a look for a Rasta man,” Williams’ distraught mother said at the time of the incident. 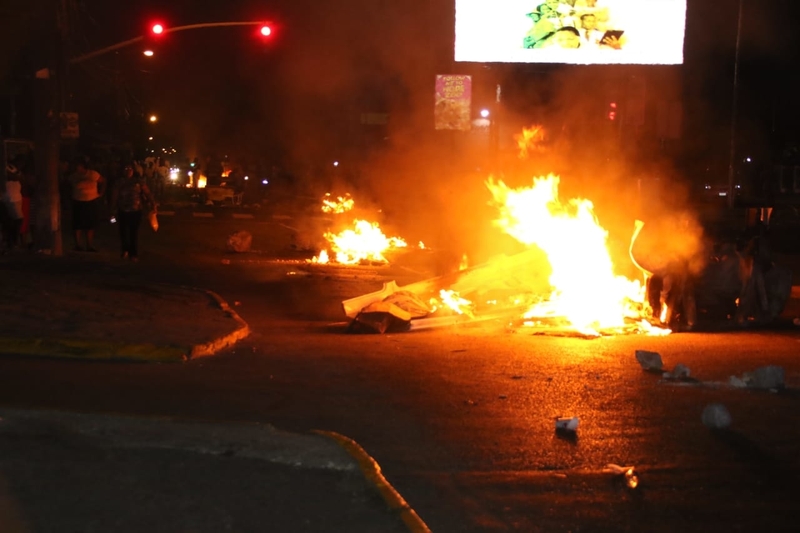 Last week, angry residents blocked several sections of Old Hope Road in the vicinity of the United States Embassy, following the shooting that the Independent Commission of Investigation is currently probing.